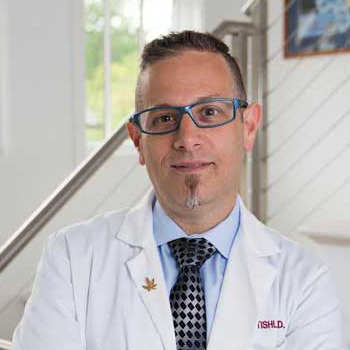 Dr. Tishler is a leading expert in the field of Medical Cannabis therapeutics. As an Emergency Physician, he has treated countless alcoholics and drug users. His observation that he had never seen a Cannabis overdose lead Dr. Tishler to delve deeply into the science of Cannabis safety and treatment. 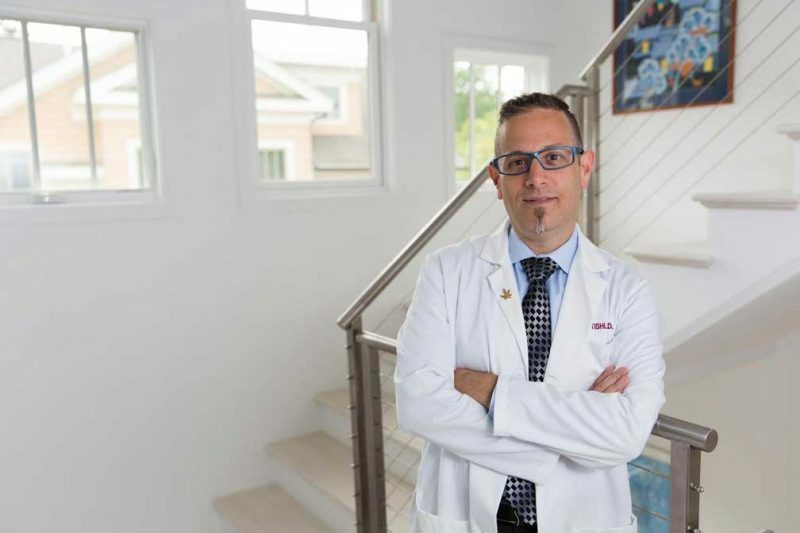 After years of research and learning, Dr. Tishler brings his knowledge, reason, and caring to patients here at Inhale Medical Consulting, and through his advocacy work at the local and national levels. Dr. Tishler graduated from both Harvard College and then Harvard Medical School (affectionately known together as Preparation H), trained in Internal Medicine at the esteemed Brigham and Women’s Hospital, and has spent many years working with the underserved, particularly our Veterans. Dr. Tishler is also a parallel entrepreneur working for patients’ well being in the corporate space, helping to elevate dosing and safety profiles of medication, and helping to establish best practice for bringing new Cannabis products to market. Dr. Tishler is a frequent speaker and author on a variety of topics related to the medical applications of cannabis. He is the Treasurer and a Board of Directors member of Doctors for Cannabis Regulation (DFCR). He is also Regional Director for Society of Cannabis Clinicians.